Small selection of image references of past deliveries to winemakers, distilleries and juice producers. 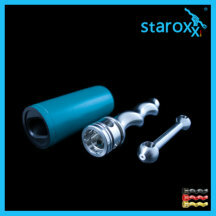 Spare parts for Eugen Peter eccentric screw pump, as stator, rotor, Eugen PETER, Schanbach. staroxx ® rotor, stator, coupling rod for PETER U300. 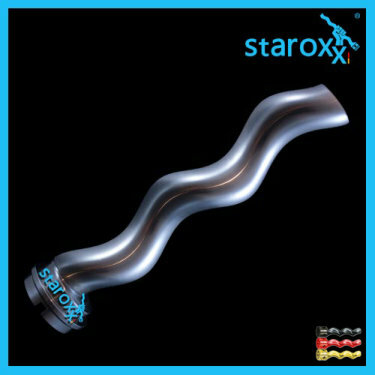 staroxx ® stator for PETER U600. 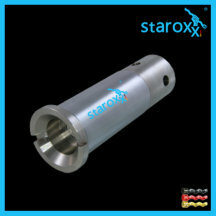 staroxx ® stator for PETER U500. staroxx ® stator for PETER U400. staroxx ® stator for PETER U300. 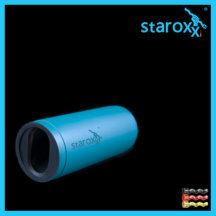 staroxx ® stator for PETER U200. 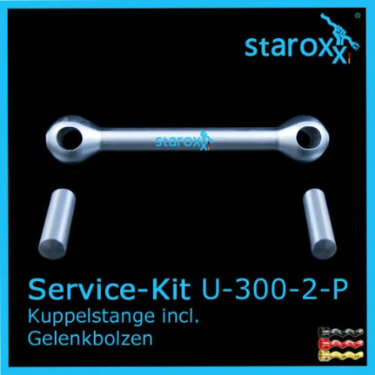 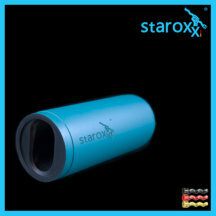 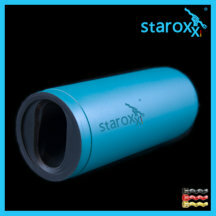 staroxx ® food joint-oil, delivered for Peter U-400-2-P with curved tooth joint. 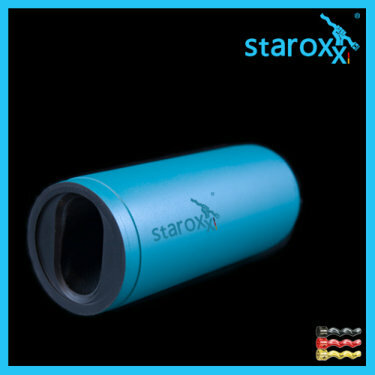 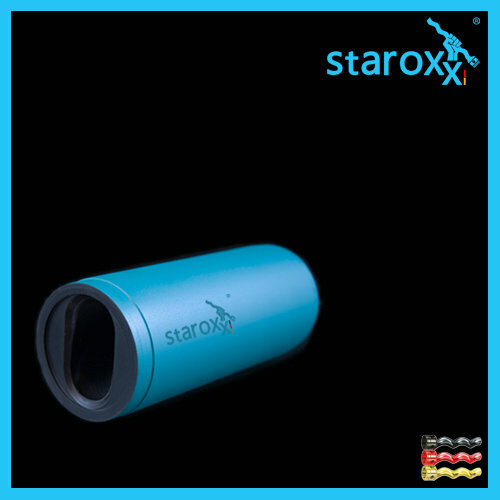 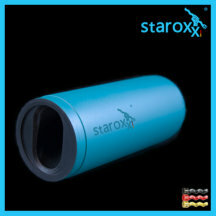 staroxx ® plug-in shaft, chromed for gland packing, for PETER U600. 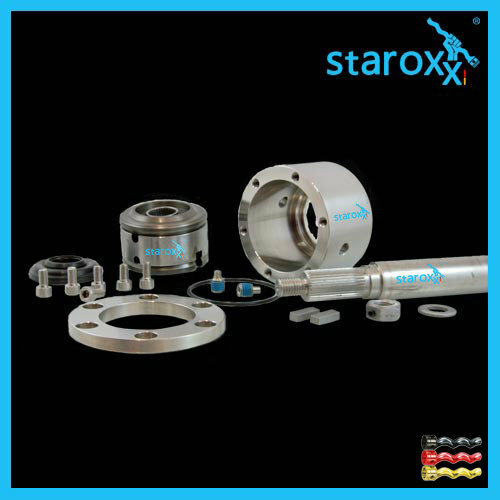 staroxx ® Rotor (solid material) for PETER U400. Standard: hollow rotor installed, which causes significantly less vibration. 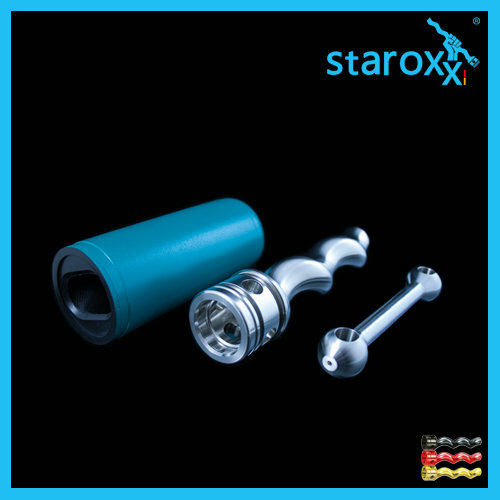 staroxx ® joint parts, curved tooth joint and coupling rod for PETER U400. 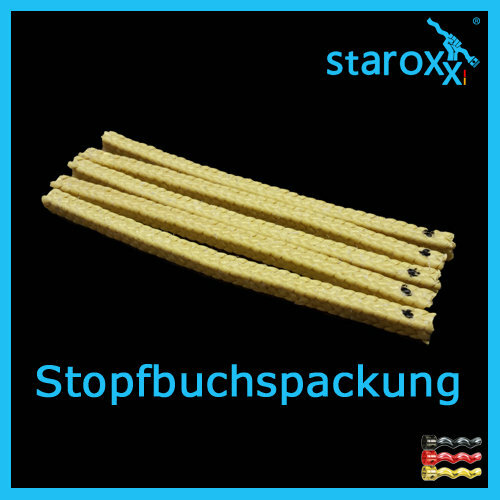 staroxx ® Aramid - packing ring cut, delivered for PETER U300. staroxx ® rotor, stator, coupling rod for Eugen PETER U300-2-P.
staroxx ® stator for Eugen PETER U600. 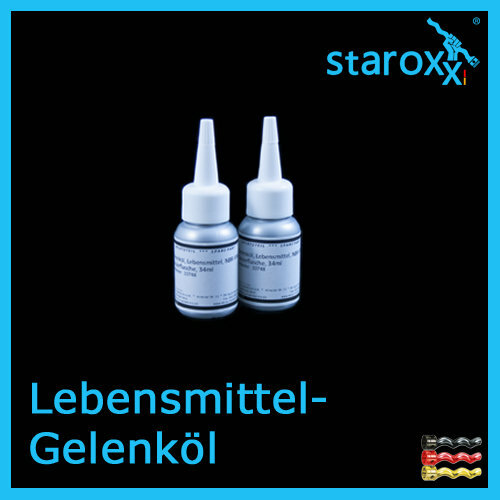 staroxx ® food joint oil, delivered for Eugen Peter U400 with curved tooth joint. staroxx ® plug-in shaft, chromed for gland packing, for Eugen PETER U600. staroxx ® Aramid - packing ring cut, delivered for Eugen PETER U300.